GREENGROUND IT - After Math: Oh boy, new toys! 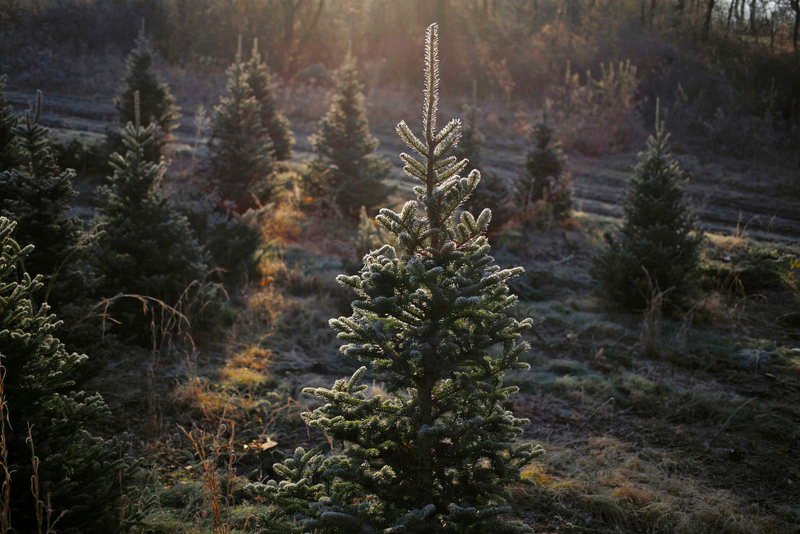 Seven feet of Christmas cheer: For $115, Amazon will be more than happy to deliver a Douglas Fir to your front door. Just be sure to tip the delivery driver if you live at the top of a four-flight walk-up. $60: Want to “Switch” up your gaming experience? 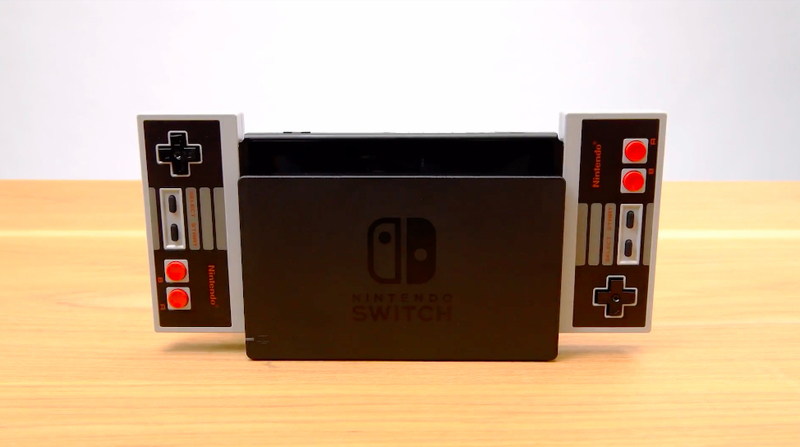 Now you can relive the nostalgia — and hand-cramping ergonomics — of the original NES controllers with the new generation of Nintendo console! 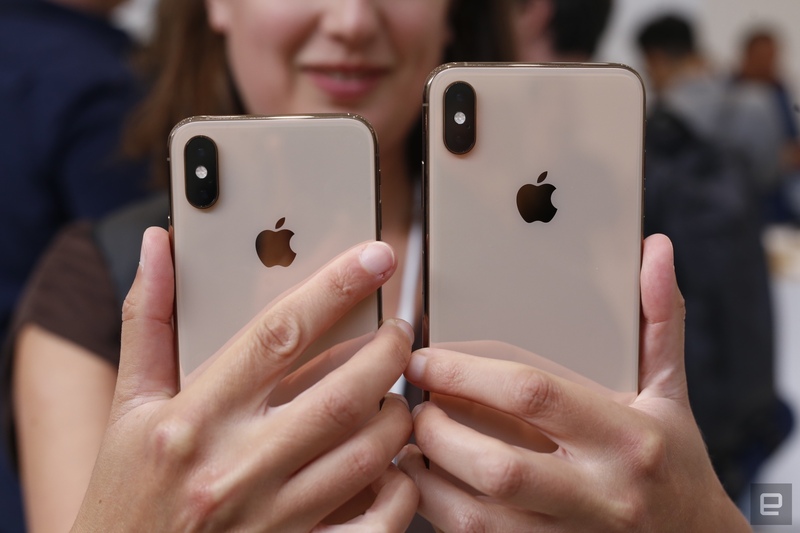 $1,100: The Xs Max only $300 more than last year’s flagship Apple phone. What’s the big deal? It’s not like you’re going to trade it in for an updated model exactly 11 months and three weeks from now. 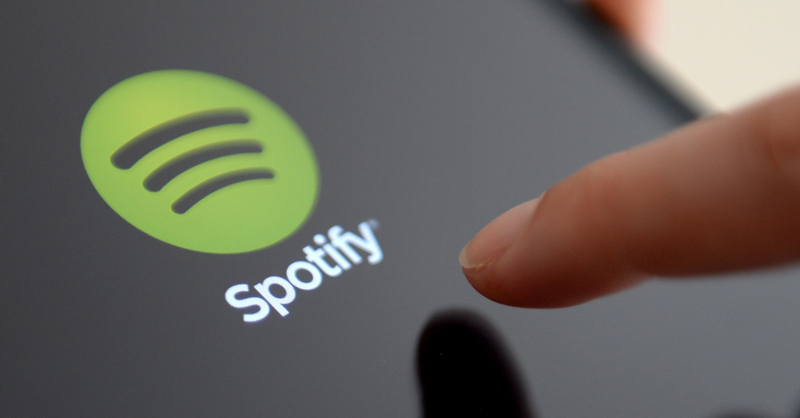 10,000: Spotify finally, finally got around to loosening its chokehold on the number of songs its users can download for offline playback and did so in a big way this week. The company announced that it would effectively triple the cap, jumping from 3,333 songs up to a cool 10,000. Because who doesn’t love round numbers? 300 MBPS: If you want those Spotify downloads to finish up before New Years, Verizon has a solution. The company announced this week that come October 1st, it will roll out its 5G home internet bundle. The service will set you back $70 a month, though existing Verizon customers will receive a $20 discount. $6: All these new toys and trees and connectivity are enough to make one forget to eat. 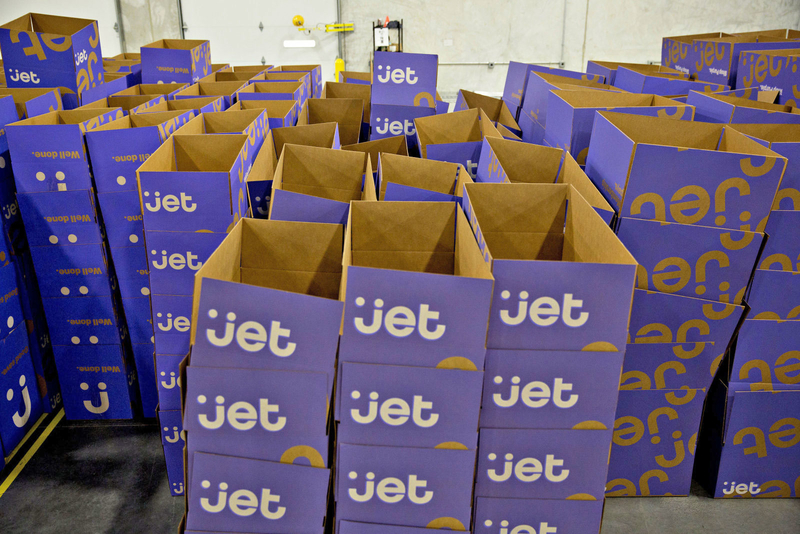 Luckily for New Yorkers, Walmart is relaunching Jet.com and its three-hour fresh grocery deliveries. Never leave your house. First! 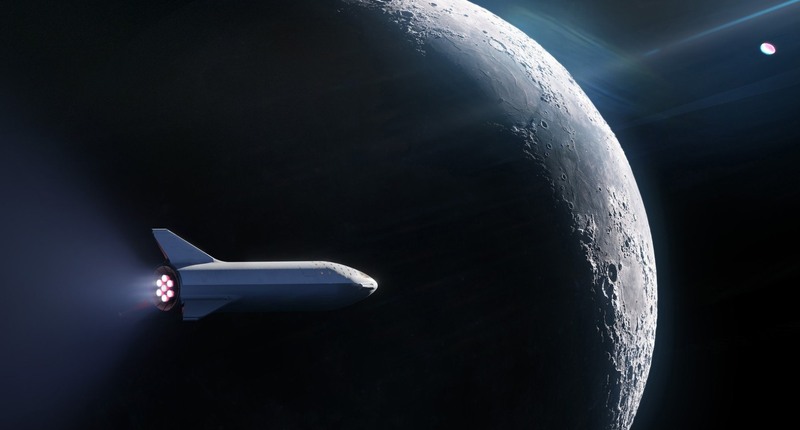 : But I mean if you were going to leave your house, being the first person to ride on SpaceX’s new “around the moon” orbital jaunt would be a pretty good reason to do so. Next PostNext This Dormant $720 Million Bitcoin Wallet Has Woken Up – But Who Owns It?